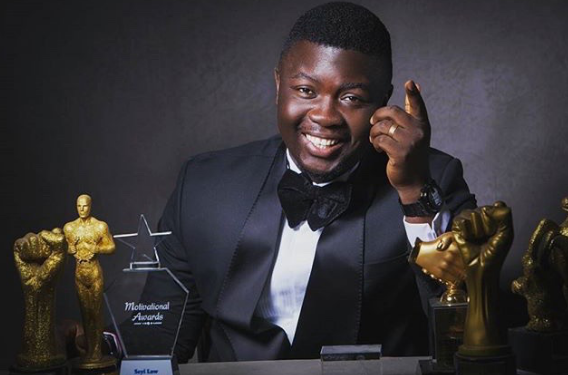 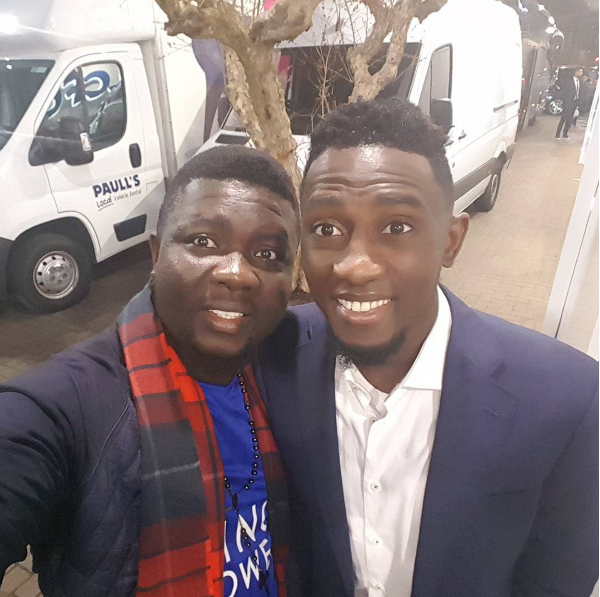 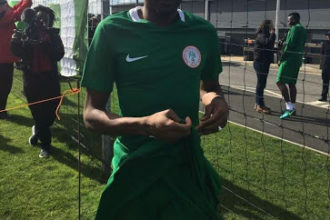 Nigerian comedian Seyi Law who is currently in United Kingdom United hang out with the Leicester City stars, Ahmed Musa and Wilfred Ndidi. 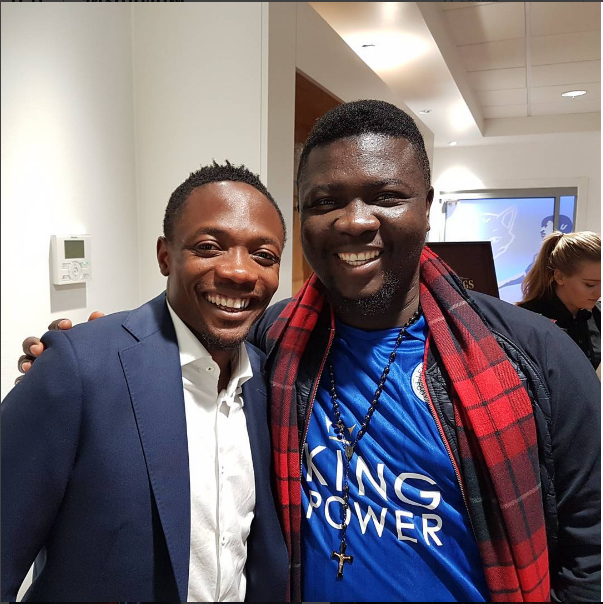 The comedian took to his Instagram page to share photos of him with the football stars. 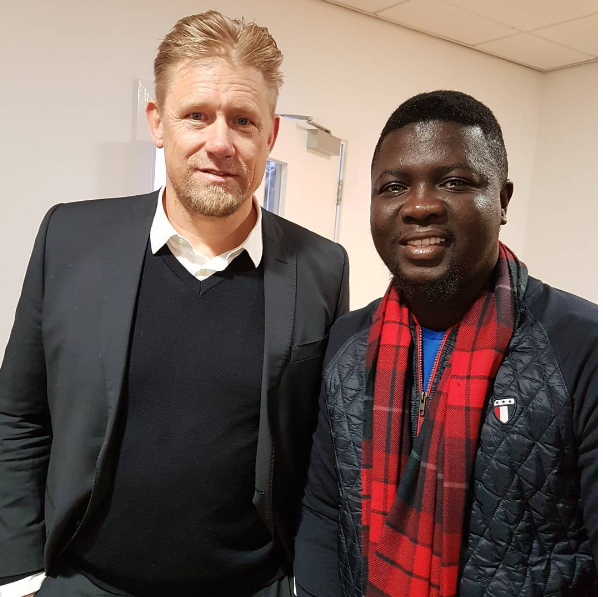 He cheered them up in Leicester Vs Athletic Madrid match.